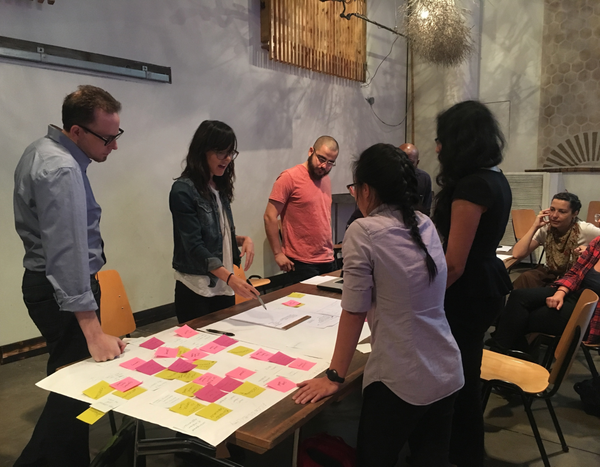 Teams take on the city's biggest design challenges in this week-long Design-A-Thon. See the in-person Design-A-Thon events below and learn how to participate. Welcome to the gauntlet! 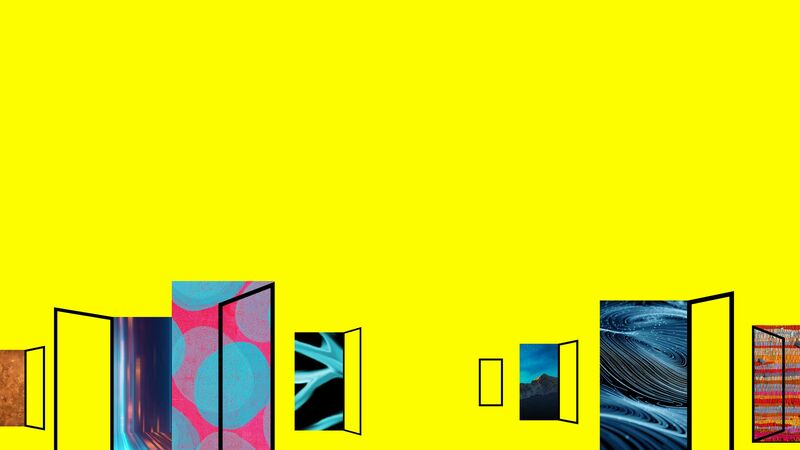 It's the second annual Austin Design Week Design-a-thon. Enter to bring your own team of creators or come as an individual and find others to form an awesome new team. Only five teams max for the final competition! In this multi-part event, teams will compete to improve outcomes of Austin’s biggest problems. We’ll bring the big problems to solve, you bring the skill and passion to solve them. This is where Austin Design Week meets actionable change in our city. If you need a team, you can join us at our pre-event on October 16th from 5:00 - 8:00 PM and individuals can team up around ideas they are passionate about. 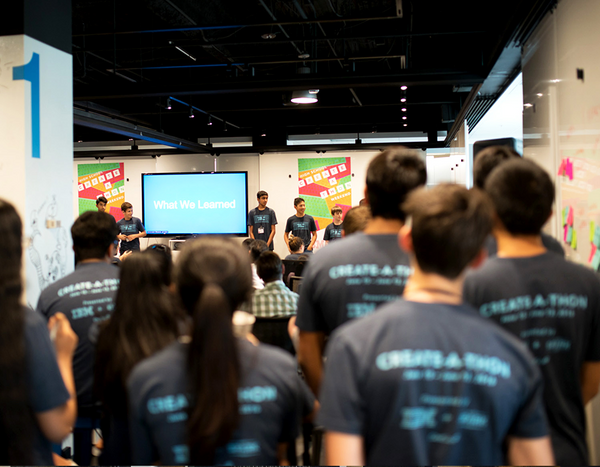 At our kick-off pitch event, teams will learn and leverage the latest design tools and methodologies and make an initial pitch to compete in the final Design A Thon. Up to five teams of five will be chosen for the final round!. Each team will then be paired with a Design Thinking mentor to help guide your team to success and to a final solution. Teams will pitch their ideas to a panel of industry experts on Thursday, November 8th. The winning members of the winning team will be awarded SXSW Interactive Badges!!! This event is for budding to master creators of all types: Visual Designers, Policy Wonks, Researchers, Activists, Developers, and the like; anyone looking to feel the rush of creating something from nothing in a short time is welcome. Gain skills, meet new people, win awards, make an impact in our community. What do I get out of attending? Awards! Yes, you’ll get some sweet goodies for winning the competition. Teams or individuals may apply. Teams will be formed at the opening event and all team members must be present. Max of 5 team members allowed per team. Note: Teams are will need to find time to work on the project and discuss as a group throughout the week.